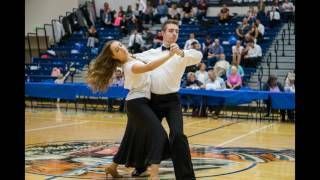 Welcome to the amazing world of Ballroom and Swing dancing here in Salt Lake City, Utah! 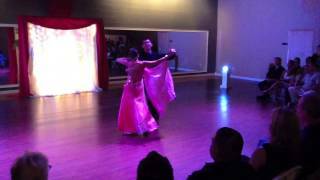 With a variety of Ballroom dance styles to choose from, there is something for everyone! Learn Waltz, Rumba, East Coast Swing, West Coast Swing, Foxtrot, Cha Cha, Tango, Salsa, Country! If you have heard of it, we probably dance it! No partner is ever required and complete beginners to the dance are always welcome. 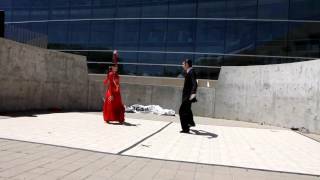 Are you serious about getting good in ballroom dancing? 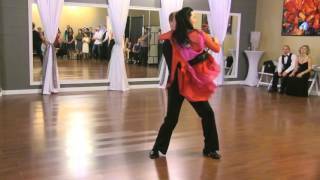 Take a private ballroom dance lesson and learn fast dancing 1 on 1 with a professional. Dancing is like magic! Come to class, enjoy moving your body, & feel what a difference it makes in your life. See our class schedule here. With a variety of styles to choose from you can find what's right for you! 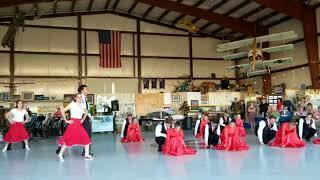 For a complete list of all of the styles we offer, see our dance styles page here. Our Social Dance Crash Course for adults is a great way to begin your exploration into Ballroom dancing! Come join us. Sign up for the next class here. Ballroom Dancing is fun and easy. our ballroom teachers are trained dance professionals who have helped countless dance students to achieve their goals and fullfill their passion on the dance floor. You can learn to boost confidence at social gatherings, to stay fit and active or even to achieve your long life dream of performing a ballroom dance on stage! Our ballroom dance instructors can help you get there in during your private dance lessons.